'Love your Birth' Online Birth Course You can have the birth of your dreams. Clarity Breathwork Do you want to access your own inner healing and wisdom? Baby Book Sneak Peek Looking for an insider’s guide on how to love your birth experience? Once experienced, you can tap into this power forever. 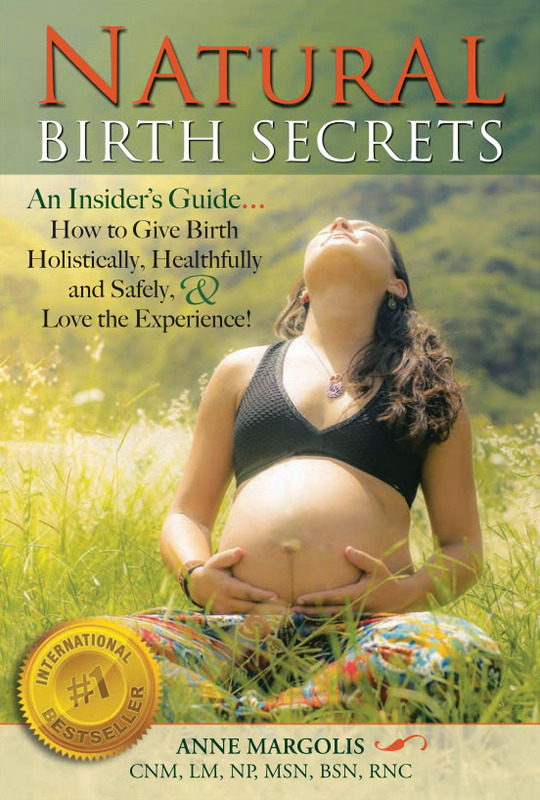 Home Sweet Homebirth is an online birthing course and resource to inspire and empower women through holistic health education, and care for gynecologic, prenatal, pregnancy, postpartum and mama-hood support worldwide. It is also a haven for healing, rebirthing and joy - offering yoga, the Femme! Experience and Clarity Breathwork sessions. I’m a mother of 4 and a 3rd generation of practitioners in my family who have been guiding mommas to birth their babies. 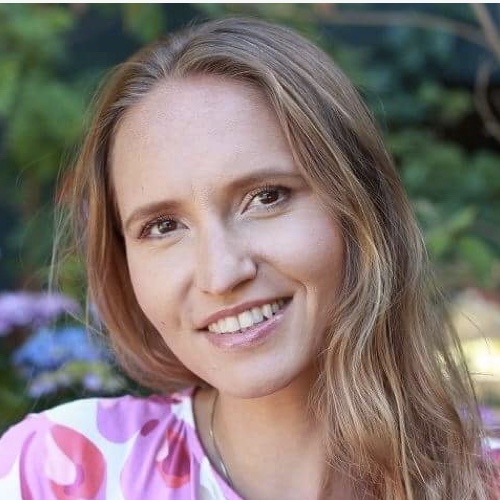 As a holistic certified nurse midwife, Certified Clarity Breathwork practitioner, yoga and Femme! teacher who has helped thousands, I wish I had access to the tools for my earlier births, and living fully as a human being in this world that I have now. I know what it’s like to give birth using both conventional and alternative methods and I want women to know that it is absolutely possible to have an amazing experience no matter what you choose. Whether you go natural, need medicine, or require interventions, I'll meet you right where you are to guide you towards an epic, empowered experience you will cherish for a lifetime. I know suffering, inner emotional pain, stress and trauma too well, and I also know what it feels like to heal completely. Joy is a choice, takes cultivation, and is an inside job. I want to help you liberate old wounds, tap into your power and unique radiance, and have an incredible sense of well-being - using the modalities that saved my life. They are gold and I am trained, certified, and well seasoned in guiding you through them. The Health and Wellness Business Association was created to promote initiatives that support better collaboration, interaction and ethical business practices within the health and wellness business community. 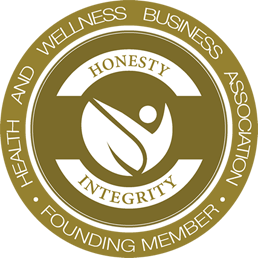 I am a proud founding member of The Health and Wellness Business Association, which was created to promote initiatives that support better collaboration, interaction and ethical business practices within the health and wellness business community. 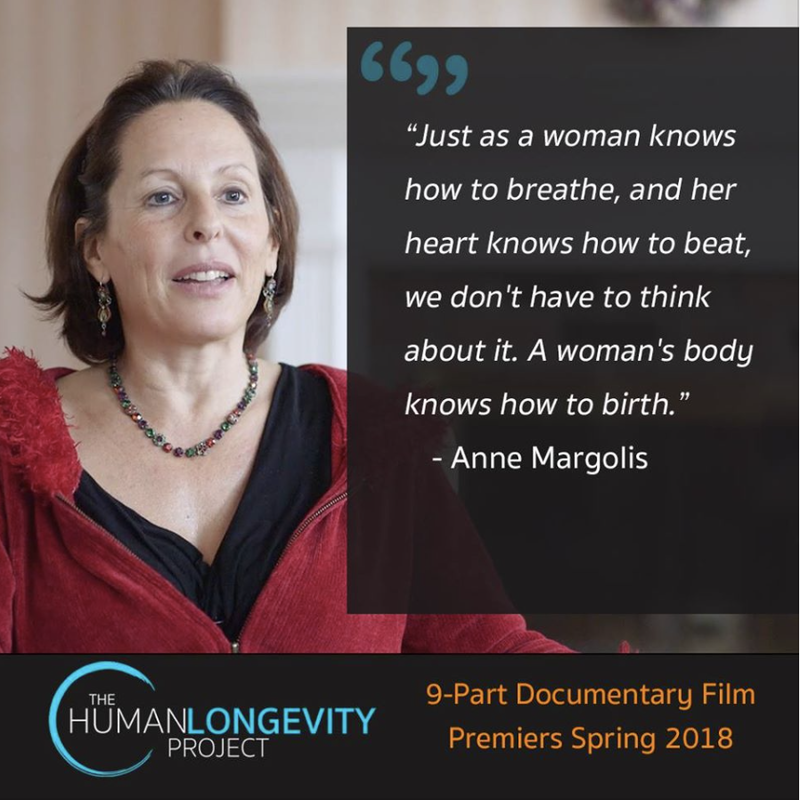 Check out my online birth course today!